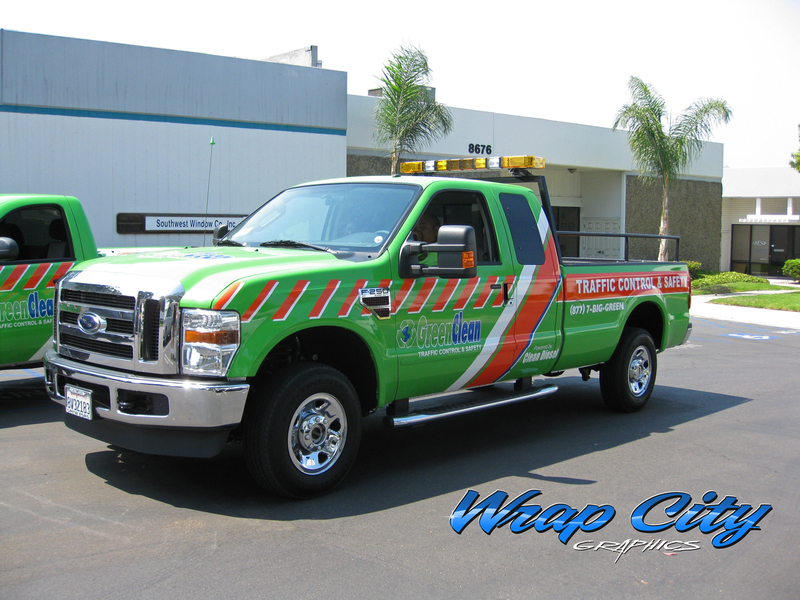 Click Here and See Why! 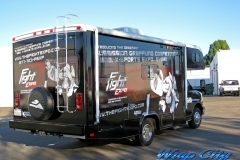 Describe your project, also describe if it's extended van, high roof etc. 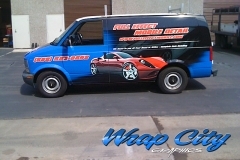 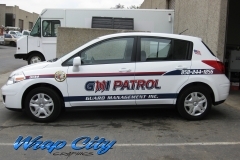 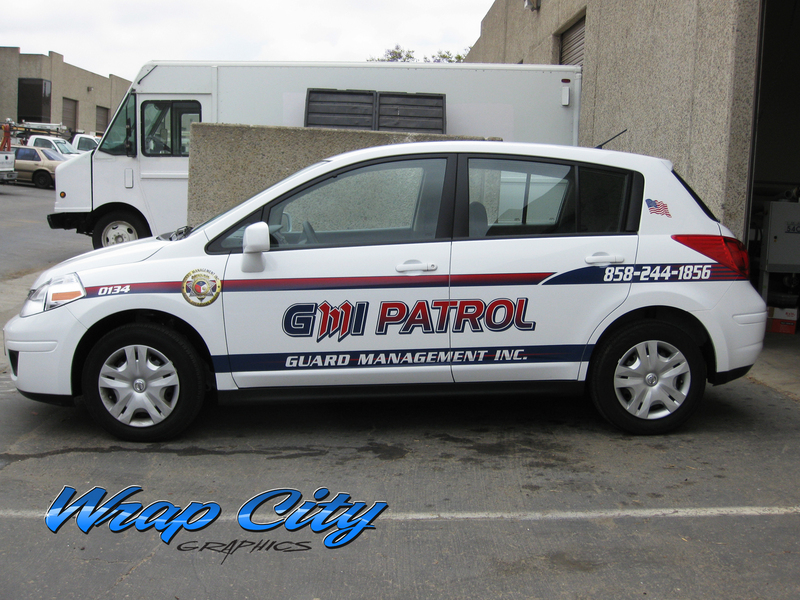 Vehicle Wraps is our main business. 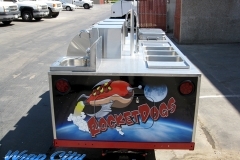 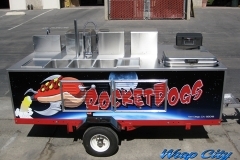 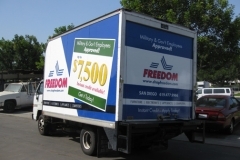 We create highly effective custom one-off designs to fit your business. 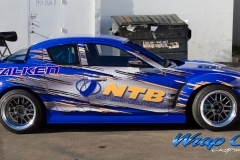 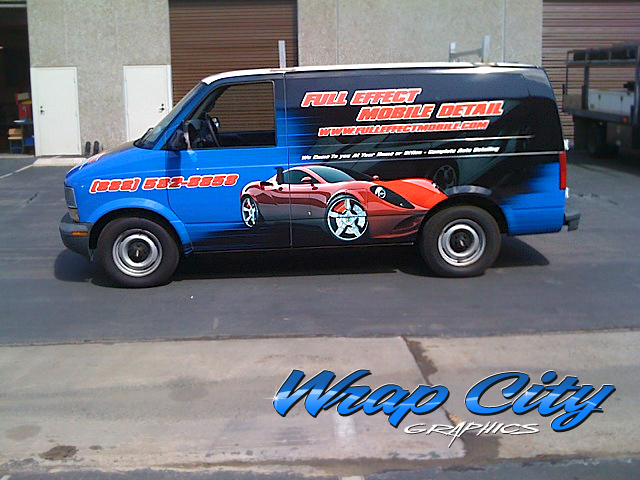 With over 8 years in the vehicle wrap business, you can be certain we are highly qualified and skilled in what we do. Click the thumbnails to the left to see our recent work. 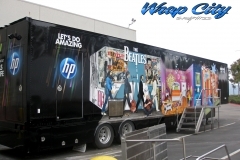 We print with the enviroment in mind, by using HP Latex Products and Inks. 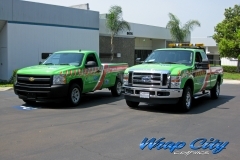 Wrap City Inc. officially was formed in 2010. 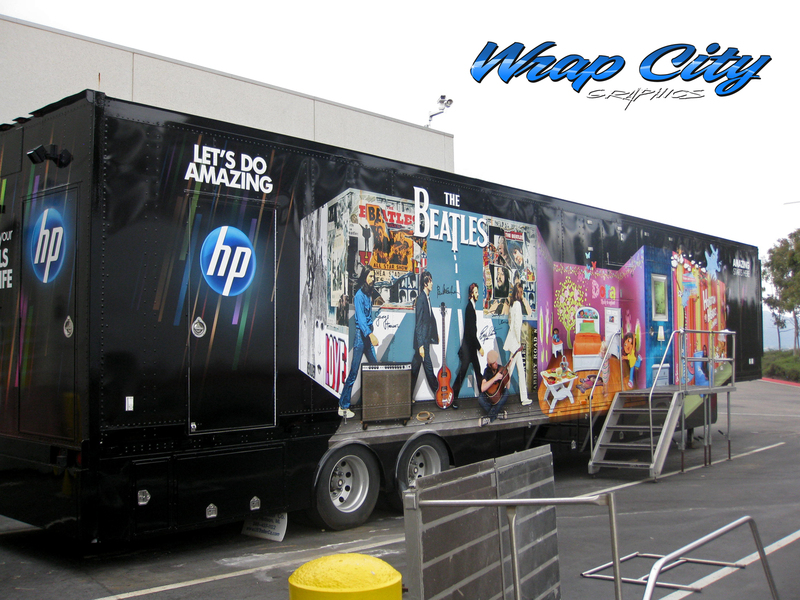 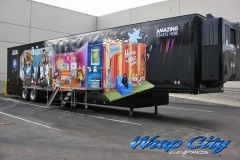 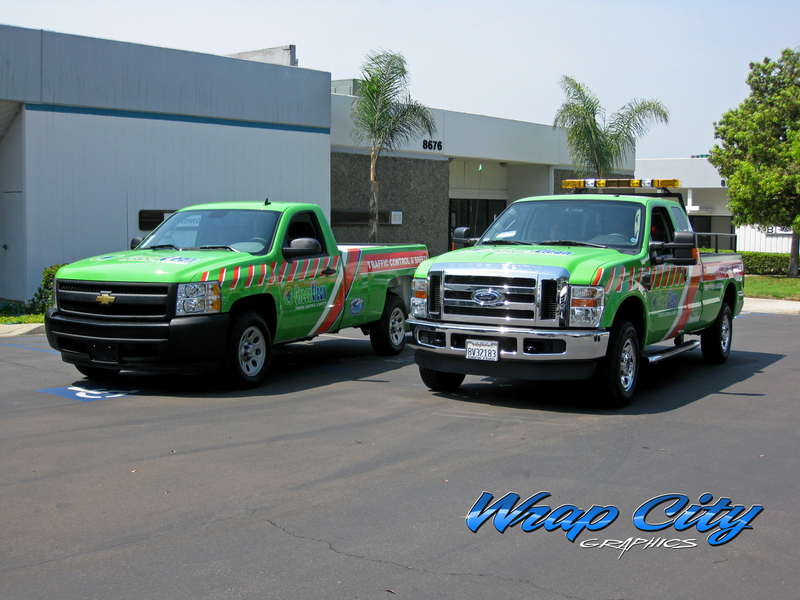 The story, however, dates back more than fifteen years designing, printing and installing vehicle wraps in Southern California. 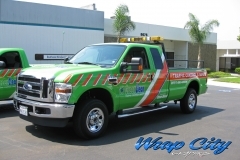 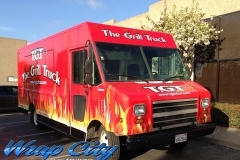 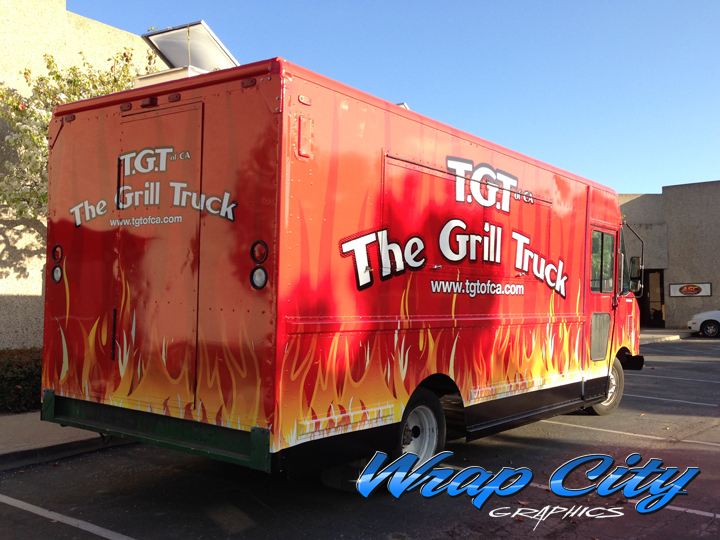 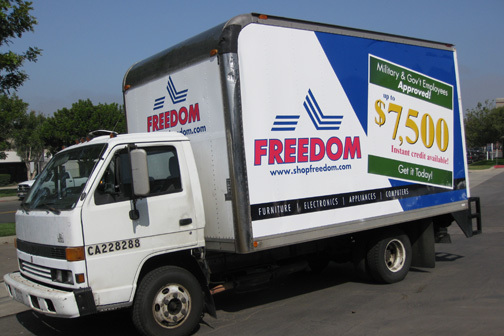 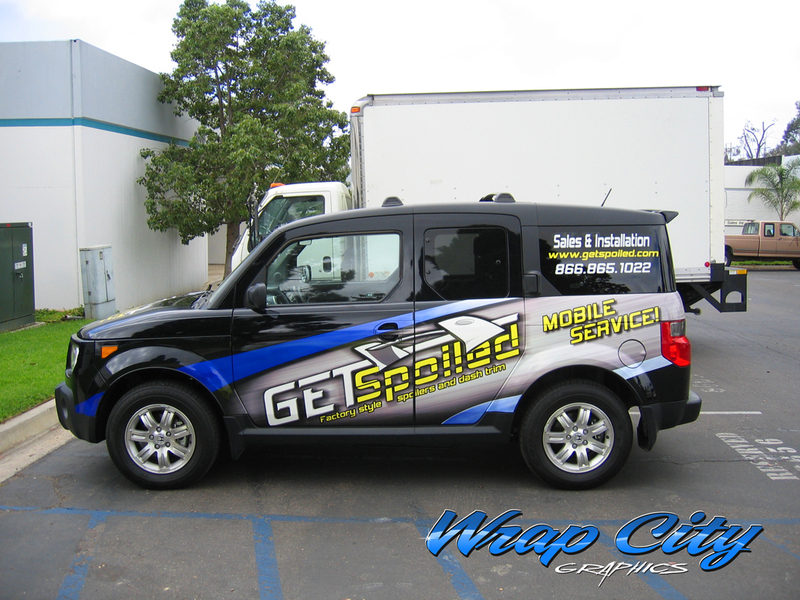 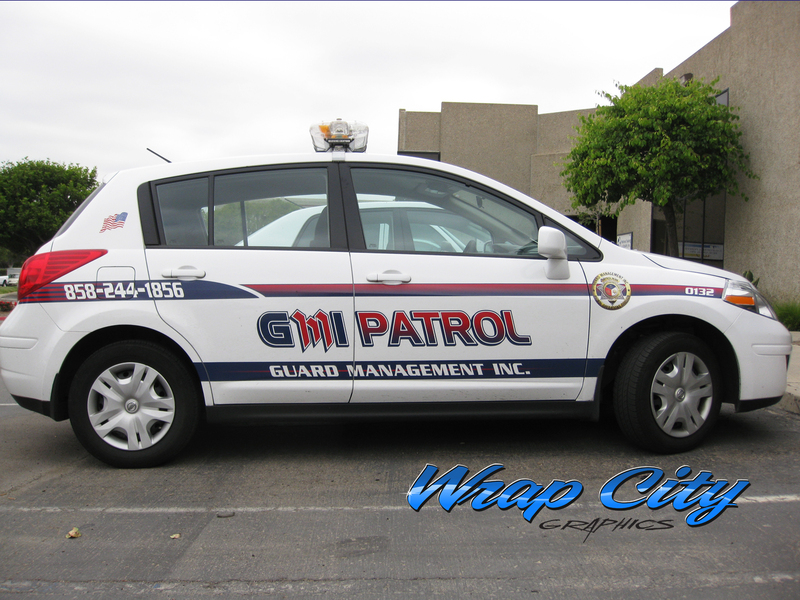 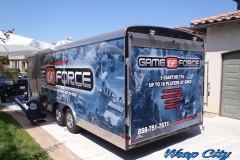 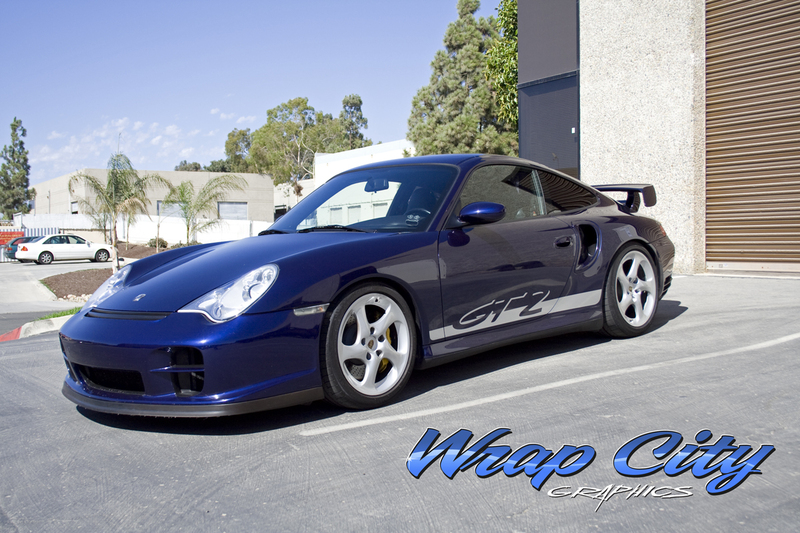 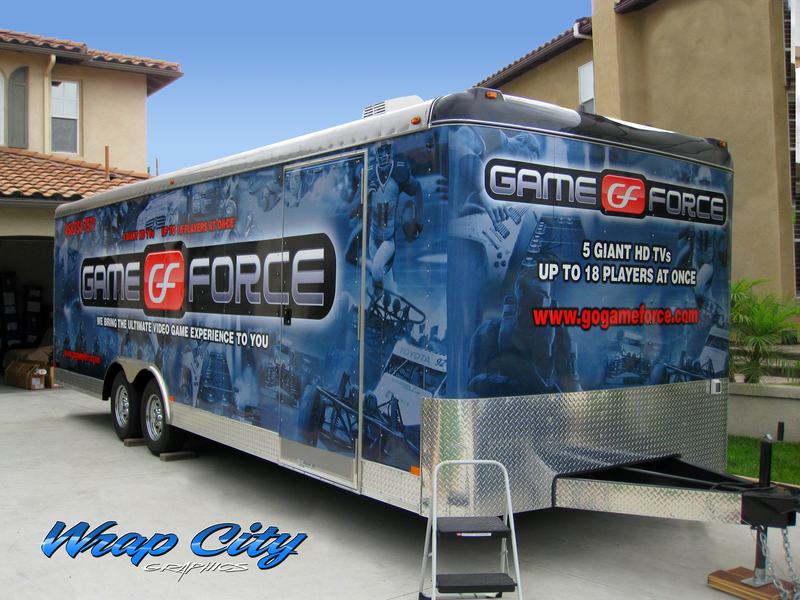 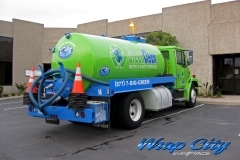 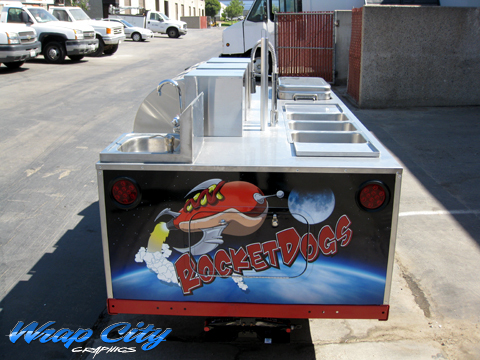 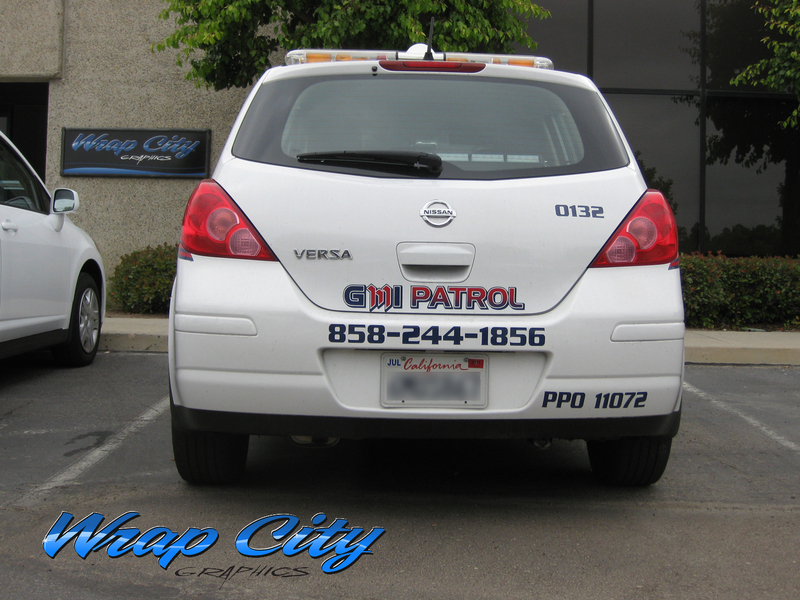 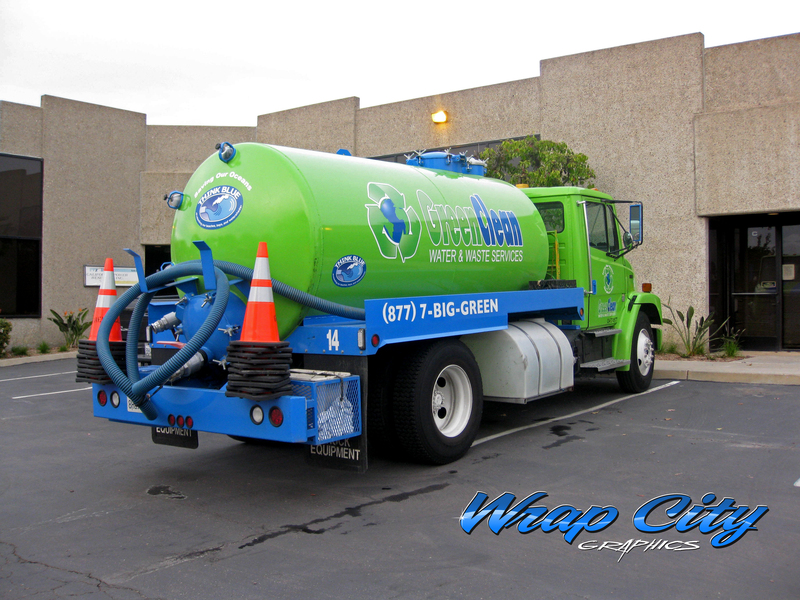 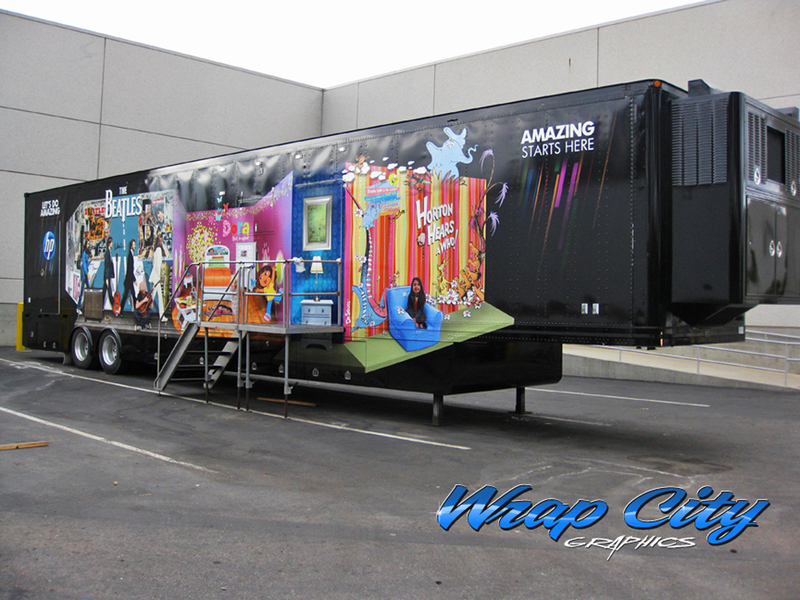 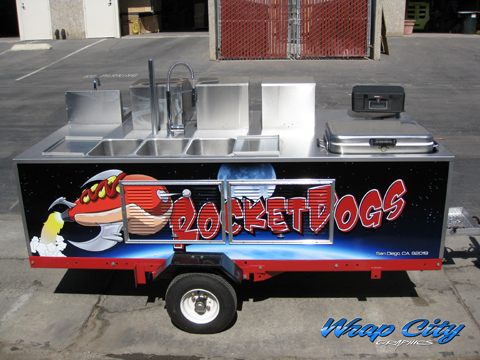 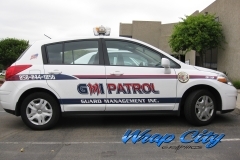 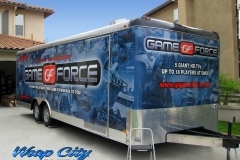 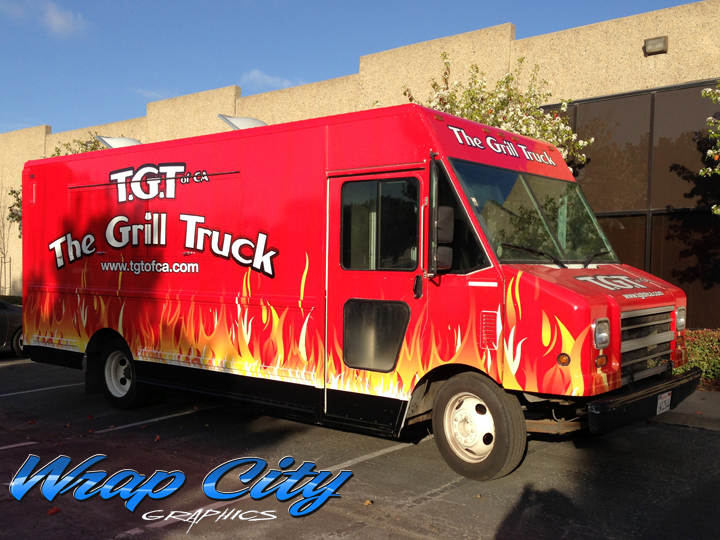 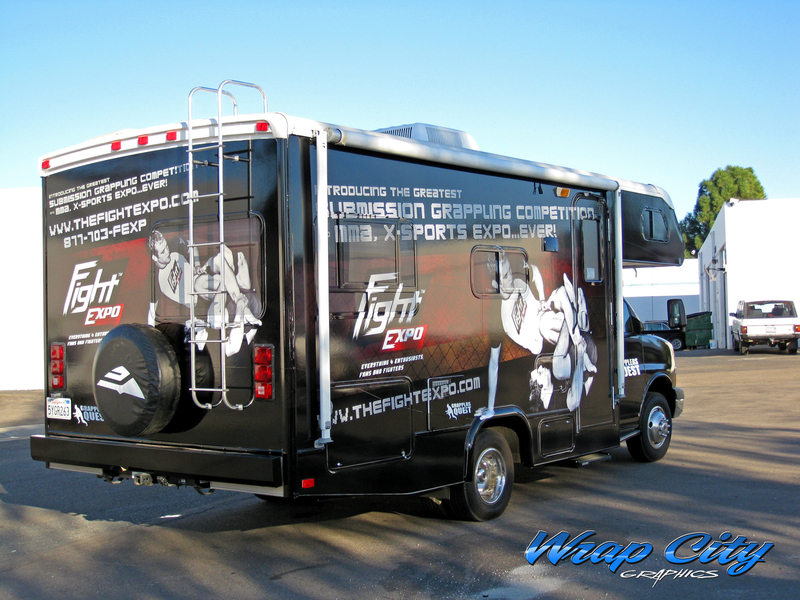 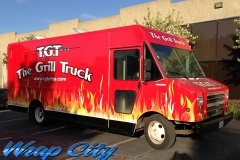 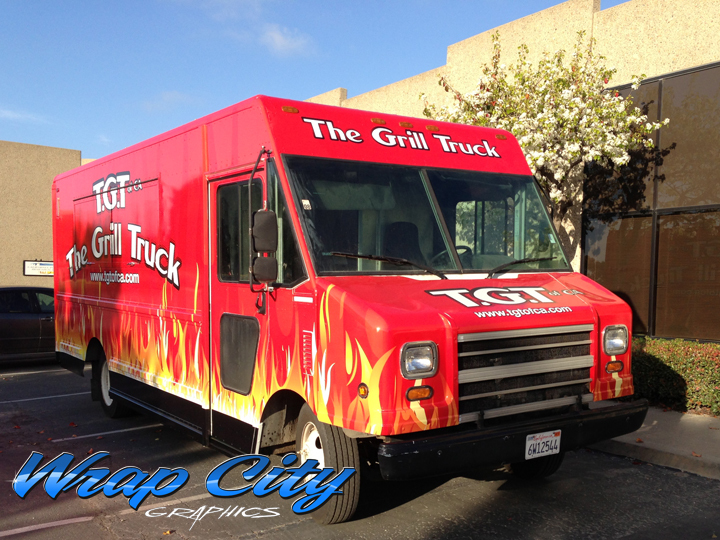 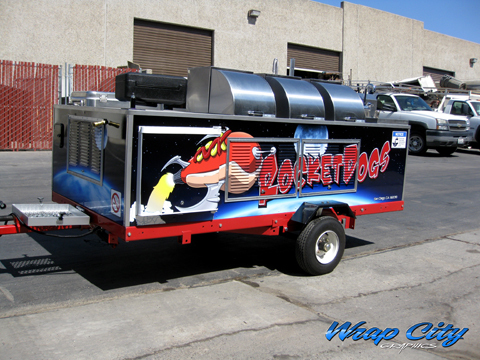 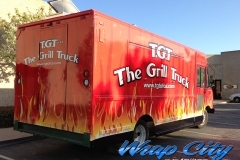 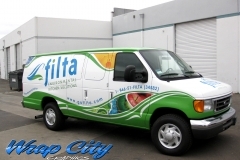 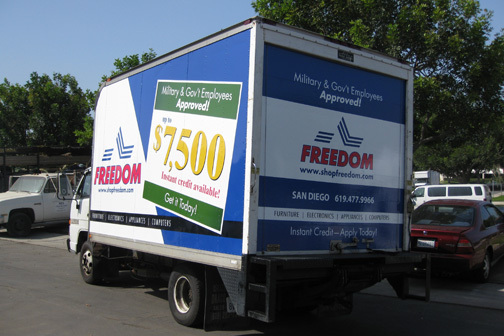 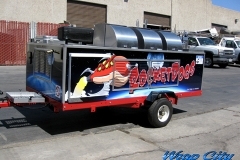 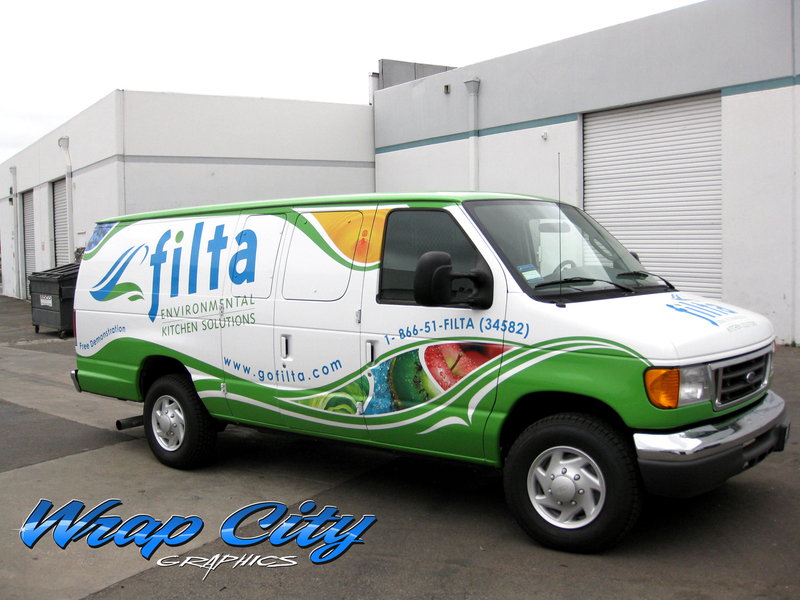 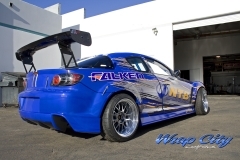 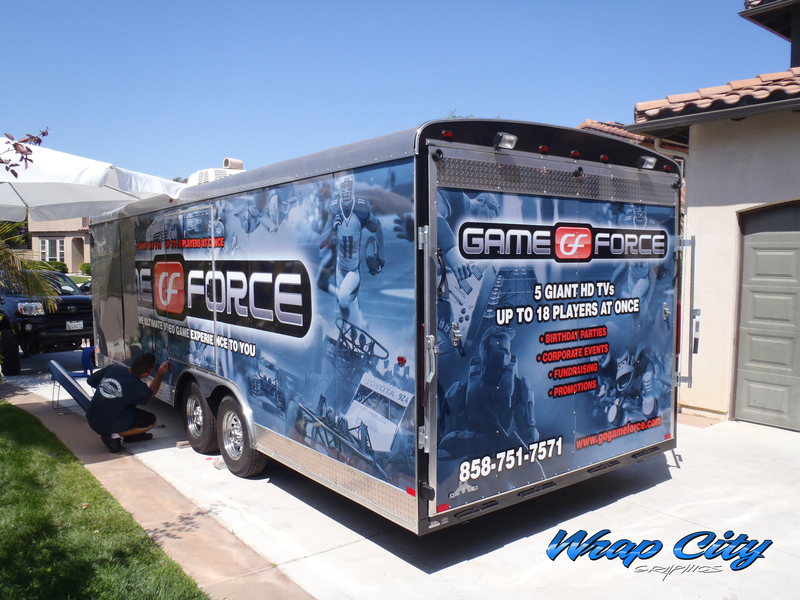 We have worked hard to be San Diego’s premier vehicle wrap destination.